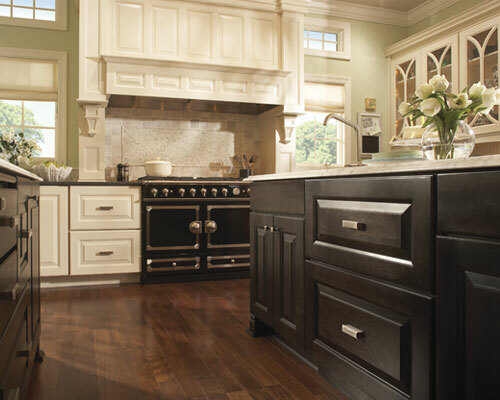 Coastside Cabinets supplies homeowners, builders and businesses in the San Francisco Bay Area with premium quality custom and made-to-order cabinets at an exceptional value. 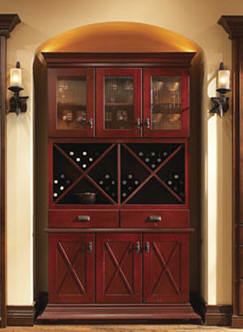 Choose from a wide range of styles and configurations suitable for kitchens, bathrooms, every room in the home. Call us at 650-533-4330 or 650-560-0292 to get your project started. Located off scenic Highway 1 just a few miles north of Half Moon Bay, we service the San Francisco Bay Area including San Mateo, Silicon Valley, and, of course, the Coastside. 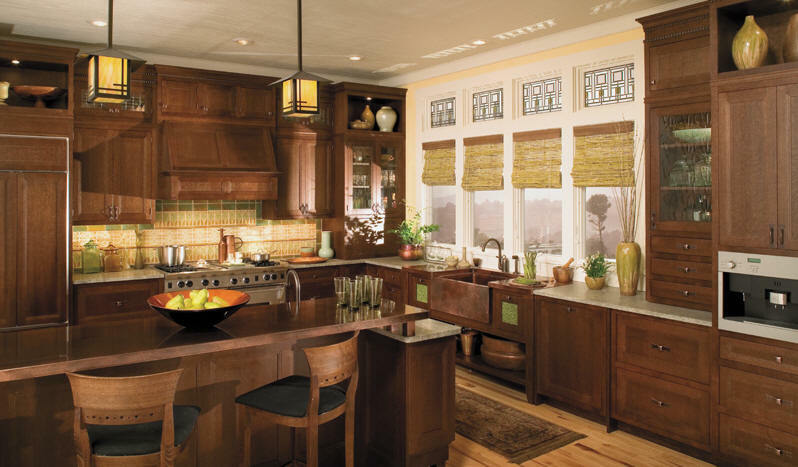 We provide complete cabinetry solutions for kitchens, baths, laundry rooms, offices, home theaters, living and dining rooms, wine cellars, closets - every room in your home. Whether your style is elegant or casual, traditional or contemporary, we offer design services, cabinetry, and installation services to make your dream a reality.